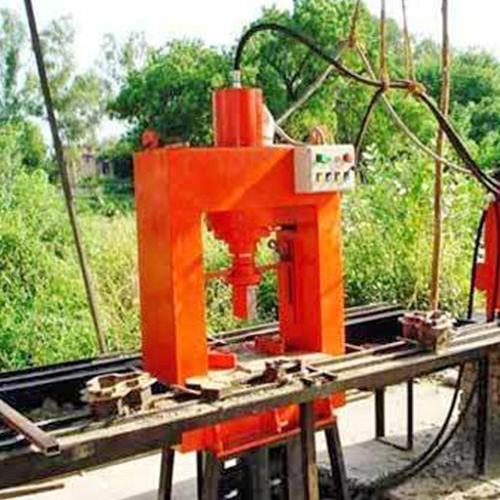 We are one of the prominent manufacturers and suppliers of Tile Press Machine that is fabricated using superior grade components. Designed by an expert team of engineers, these are easy to install, user-friendly and have reliable service life. We offer these robust machines in two models viz. RTM1 model and RTM2 model. Motor of Hydraulic Control Unit, Production Capacity 4000 to 4500 pavers per shift. Layer Feeder in the Mould. Automatic Pressing and demolding of Tiles/Pavers.